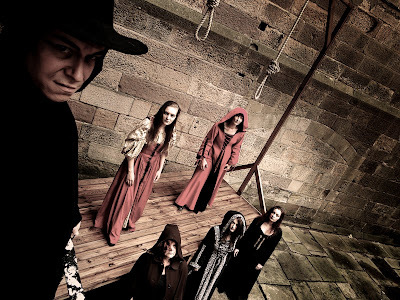 Lancaster Castle is to host a Lancashire Witches Weekend on the 19th and 20th of August 2017, with a series of immersive events and entertainment created by local theatre company Little Gargoyle Ltd. Commemorating the 405th anniversary of the arrest, trial and execution of the Lancashire Witches in 1612, the festival includes a range of events and entertainment for visitors of all ages. Visitors will be able to enjoy a bespoke Pendle Witch Walk, a character-led tour where audience members become the accused and explore the historic superstitions and practices of the time. 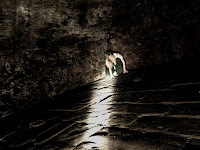 The Well Tower will also be opened up to visitors, giving participants an opportunity to hear Ol' Demdike speak of the 'evidence' that placed her in this place of incarceration. 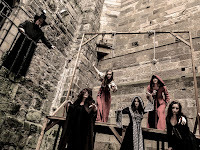 The three witches from Shakespeare's Macbeth will be 'toiling and troubling' in the castle courtyard, and for the young (and the young at heart), there will also be broomstick training and a Little Witch Show where younger visitors will be invited to help the little witch come up with a spell to catch a dragon. Other displays, exhibitions and visitor attractions organised as part of the festival will include a special exhibition of Carol Ann Duffy's poem commissioned in 2012 as part of the 400th anniversary of the Lancashire witches and the latest visual representation of the story from PhD student and artist Alisa Reed. Stonemason Alan Ward will be displaying his unique range of carved faces, heads and calligraphy created at the castle and local Corio Raptor will be bringing their birds of prey to the courtyards. This is a ticketed event so visitors are advised to prebook. 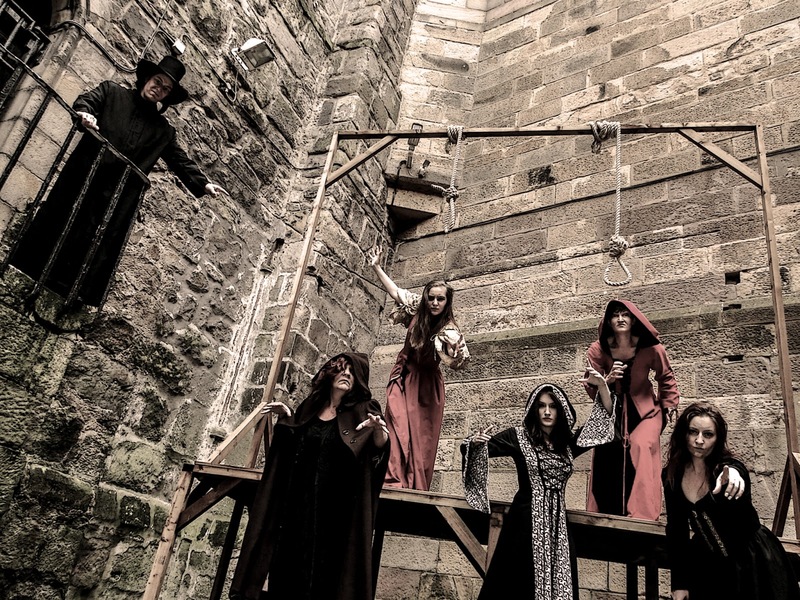 Many of the events are covered in the £1 entry fee (payable on the door) with additional charges for the optional Pendle Witches Walk (£8), broomstick training (£6) and visits to the Well Tower dungeon to meet Ol'Demdike (£3). For full details of events and to book tickets visit www.lancashirewitches.co.uk or call 01524 419486.